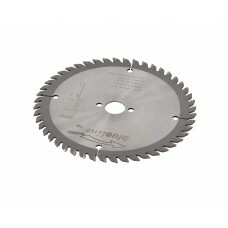 When you are cutting worktops it's all about having the right blade for the right job. 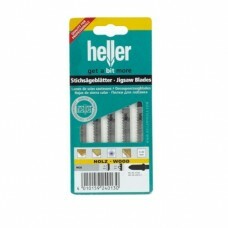 Here we have the ideal blades for working with solid surface. If you work with different solid surface worktops, some which are entirely solid surface and some which have a chipboard substrate, we would always recommend that you have a blade that you only use with those worktops which are entirely composed of solid surface materials. This is because the wear on the blade when cutting one type of material is even and gives a smoother, more consistent finish than if a blade is cutting both solid surface and chipboard.